A big bowl of Cauliflower Mashed Potatoes is almost better than the real thing; in fact, it might be the greatest all-vegetable comfort food in the world. 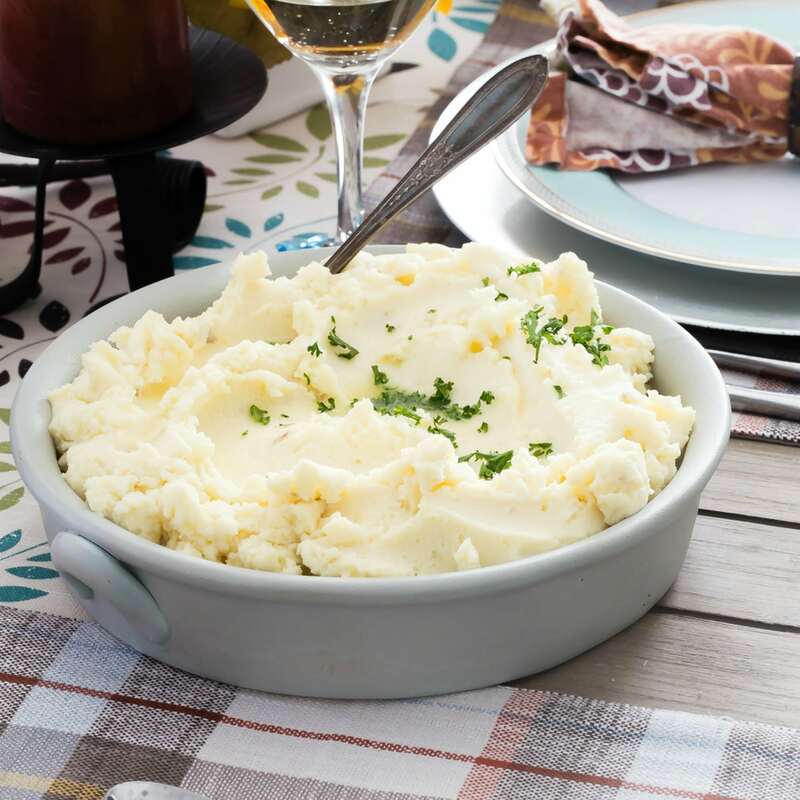 If you’re trying to eat healthy or lower your carbs, delicious cauliflower mashed like potatoes is the perfect cozy side dish to make when you’re craving mashed potatoes. These Cauliflower Mashed Potatoes taste so good, you’ll never miss the spuds. We already know that cauliflower is a master of disguise. Its subtle taste and sweet, nutty flavor tastes great all by itself, roasted as an easy side dish.But lately, it’s been turning up as hummus, fried rice, and even a pizza crust. Cauliflower, you are one heck of a multitasker! 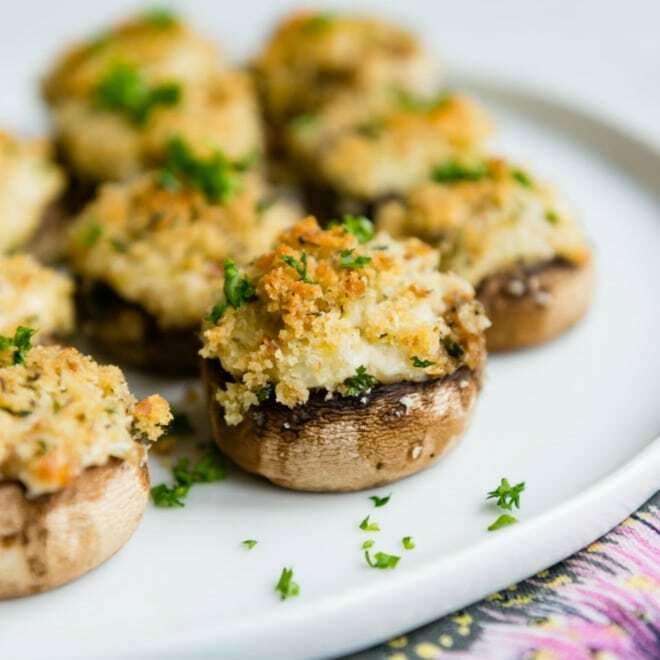 Whether you’re following a keto, paleo, or other low-carb diet, finding recipes for comfort foods can be….challenging. That’s why this cauliflower mashed potatoes recipe is my go-to. I meet my vegetable quota for the day without even trying. 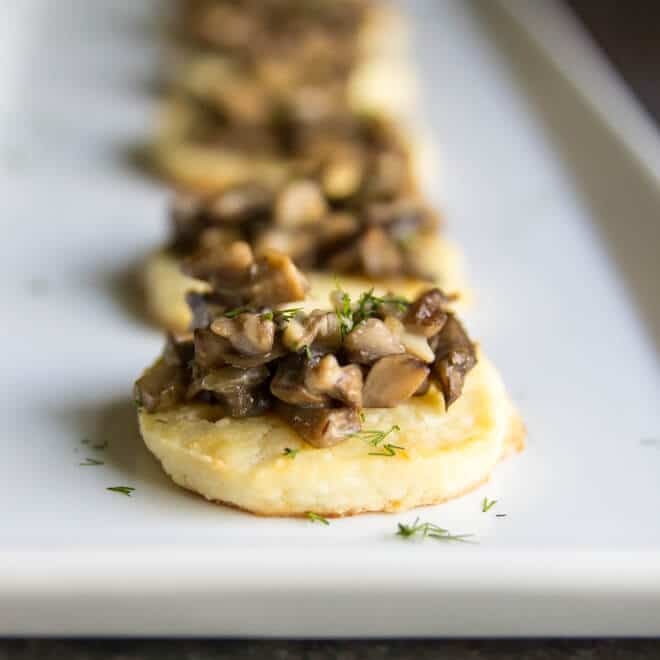 It’s perfect with my recipe for Easy Beef Bourguignon, roasted chicken, or any meal where you want a hearty, fluffy, creamy spoonful of mashers nestled alongside it on the plate. Need Cauliflower Mashed Potatoes for a giant Sunday supper? Click and slide the number next to “servings” on the recipe card below to adjust the ingredients to match how many you’re feeding—the recipe does the math for you, it’s that easy. How do you cook cauliflower like mashed potatoes? You can make cauliflower mashed potatoes from fresh or frozen cauliflower. All you really have to do is boil or steam the cauliflower until very tender. Then, you drain off the cooking liquid and mash the cooked vegetable up with butter, fresh herbs, and salt and pepper. You can use a ricer, a potato masher, an immersion blender or food processor to do the mashing. Unlike mashed potatoes, you don’t have to worry about over-mixing, resulting in gluey potatoes. How do you make cauliflower taste like mashed potatoes? Cauliflower has a very neutral taste that is easy to work with. For that reason, it’s not hard to make mashed cauliflower that tastes like mashed potatoes. The trick is to handle ‘em like potatoes and use butter and herbs. You can even add cream cheese, yogurt, Parmesan cheese, or chives—just treat them like a potato would want to be treated, and you’re more than halfway there. Pound for pound, cauliflower one of the best vegetables around. It’s a superfood that’s loaded with nutrients including fiber, vitamins C, K and B6, and it’s high in fiber and potassium. Like all vegetables, it’s low in calories, too: cauliflower has 25 calories per cup vs. 134 for a cup of cooked potatoes. How do you cut cauliflower? When you make cuts from the top of the cauliflower head, or curd–as the white clusters are called–things can get messy, with bits of cauliflower everywhere but where you need it. The neatest way I know to trim up and cut a cauliflower apart is by starting from the bottom. First, trim off the leaves, which are all at the bottom of the head. Removing the leaves will allow you to see the core of the plant. Next, with a small knife, carefully cut out the core. Once the core is out of the head of cauliflower, slice through the underside of the head, through the stem, to separate out the florets. Keep trimming through the stem of the florets, letting the florets break apart naturally once you reach the curd. Sometimes when I want stand-up-on-the-plate, thick mashed cauliflower, I’ll use some cream cheese blended into the cauliflower give it a little body. If I intend to make a casserole of mashed cauliflower to bring to a party, cream cheese acts as a good stabilizer in the oven, too. I would add 6 ounces of cream cheese to the recipe, and decrease the butter to 3 tablespoons. Otherwise, I make sure that the cooked cauliflower is patted dry and the cooking liquid is drained off before mashing. How do you make mashed roasted cauliflower? If you’ve seen my recipe for Cauliflower Roasted with Parmesan cheese, you know how delicious roasted cauliflower can be. To give a little extra roasted boost to this recipe, it’s an easy detour. Just quarter the heads of cauliflower (instead of breaking down into florets). Then brown each side in butter or olive oil before boiling. Doing this really brings out the earthy, nutty flavor of a roasted potato. Cauliflower Mashed Potatoes with cheese: Grated Parmesan, gruyère, or even feta blended into the mash or scattered over the top dresses up cauliflower mashers every time. Cauliflower Mashed Potatoes with sour cream: Just like sour cream in mashed potatoes, there’s nothing wrong with a little richness, now and then. Add a dollop or two to the cauliflower as you’re mashing. Don’t forget the chives! Cauliflower Mashed Potatoes with cream cheese: Adds body to the cauliflower, which is great for a baked cauliflower mashed casserole. Cauliflower Mashed Potatoes with garlic: Garlic makes everything better. 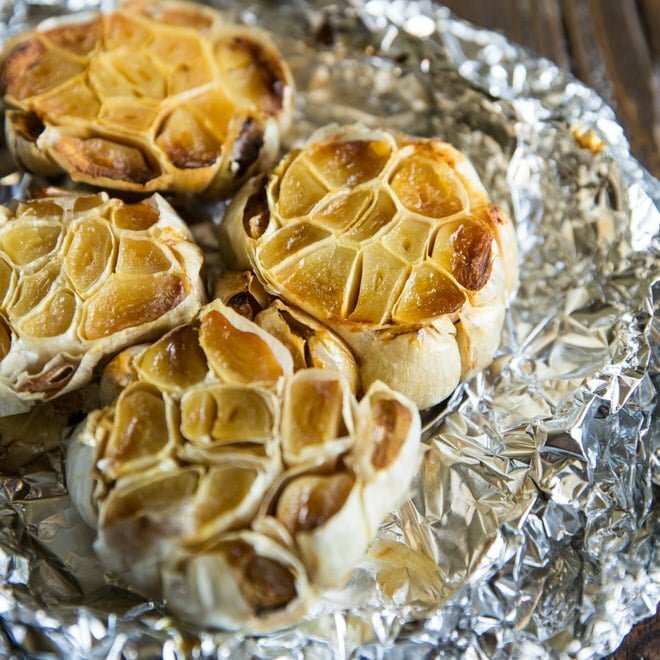 Raw or roasted, mince a clove or two into the recipe if you love garlic. Cauliflower Mashed Potatoes with greek yogurt: A few tablespoons of plain, unsweetened Greek yogurt added to mashed cauliflower add a tangy richness to the cauliflower while keeping things healthy. Cauliflower Mashed Potatoes, vegan: For a dairy-free recipe for mashed cauliflower, use vegan butter in place of butter, and add nutritional yeast to the cauliflower if you have it. Can you make mashed cauliflower and potatoes? 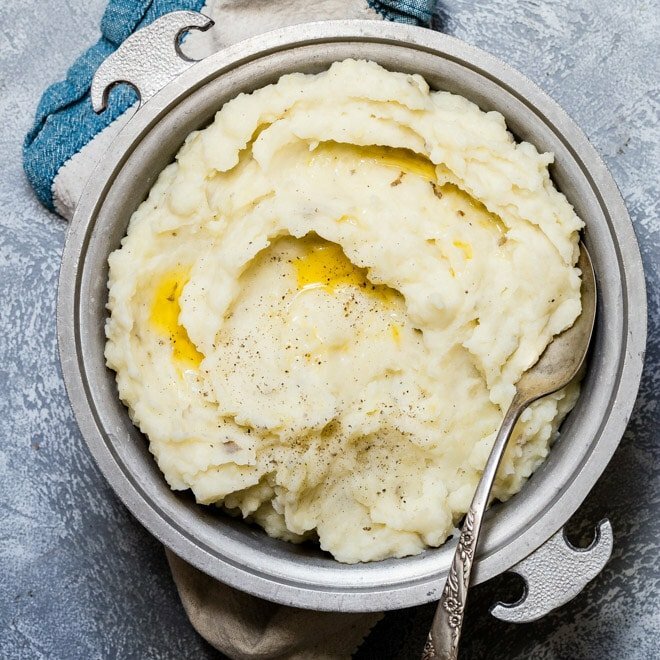 You can definitely make your favorite mashed potatoes recipe a little lower in calories. Just replace half of the potatoes called for with cauliflower. Decrease the liquid in the mashed potato recipe accordingly, as the cauliflower won’t require much liquid. If you try it, let me know how it went in the comments below! Place cauliflower florets in a large pan or pot. Add water and bring to a simmer. Cover and cook until easily pierced with a sharp knife, about 15 minutes. Drain any leftover water and mash the cauliflower until it's fairly smooth. Add the butter, thyme, salt, and pepper and cover until the butter has melted, 5 minutes. Stir until all the ingredients are well combined. Taste and adjust seasoning if desired.